Especially when different is paired with the experience and education that can help you achieve your goals. 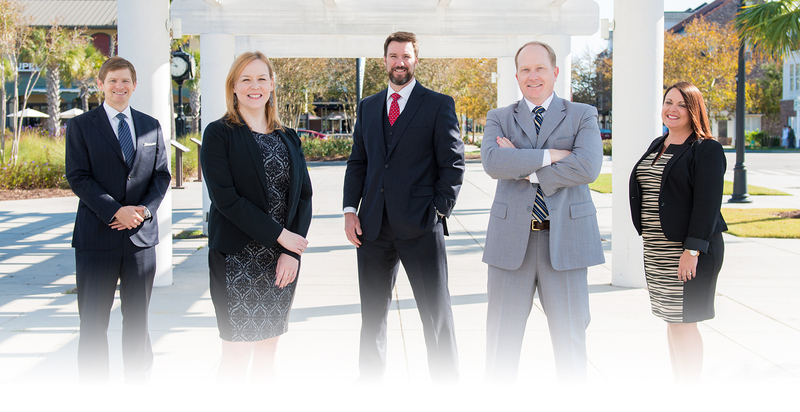 We are a full-service financial firm committed to helping people achieve their financial goals. Our commitment is to help you build an understanding of various financial concepts within an ever-evolving complex environment. 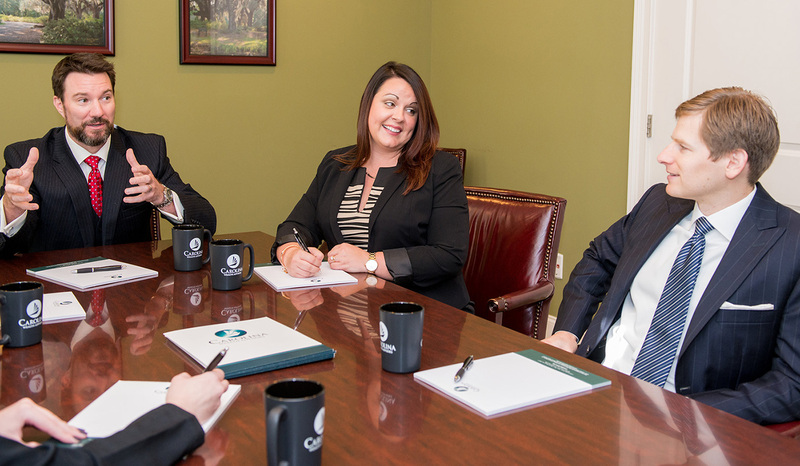 By providing a comprehensive array of financial information, we are able to help clients clearly identify their financial goals and make intelligent decisions in order to help achieve them. We have been working with both individuals and businesses for many years and are dedicated to developing strong relationships with all of our clients, as we feel this is a vital aspect to long-term relationships. Being impersonal or promoting an unfriendly pretentious environment is not who we are. Our firm offers a personal, intimate approach that is entrenched into how we communicate and collaborate with each and every client. 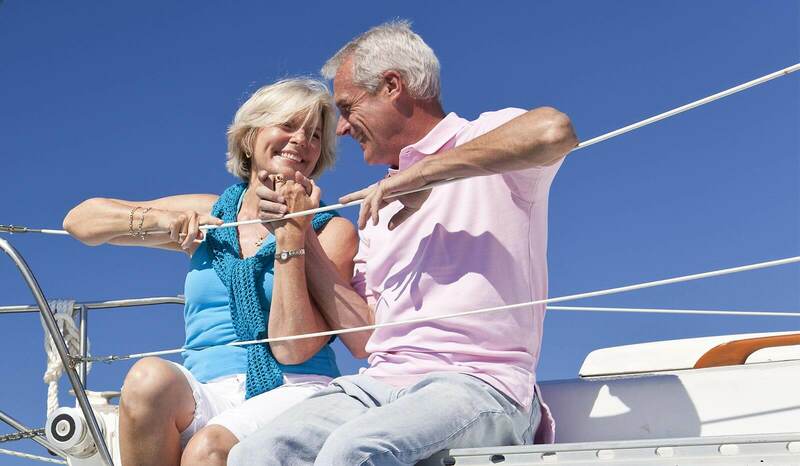 Let's talk about how we can develop a personalized plan that is tailored to you and the pursuit of your dreams. We have a comfortability with thinking outside the box. We understand and appreciate the diverse challenges that businesses face and feel that with our guidance, there isn't a challenge we can't confront head on. Let's talk about how we can set in motion a proactive course achieving your business goals. We are a close-knit group of highly educated professionals whose sole purpose is to accomplish the things that you want to accomplish. Learn more about the synergies that make our team distinct. Note: Advisory services offered through Carolina Wealth Advisors (CWA) and The Strategic Financial Alliance, Inc. (SFA), registered investment advisers. Securities offered through The Strategic Financial Alliance, Inc. (SFA), member FINRA/SIPC. Christopher St. John, M. Radcliff Lowery, Christy Horlacher, and Tradd Teal are registered representatives and investment adviser representatives of SFA, which is otherwise unaffiliated with CWA. CWA and SFA do not provide any tax or legal advice. SFA corporate offices 678-954-4000. The SFA does not provide tax or legal advice. 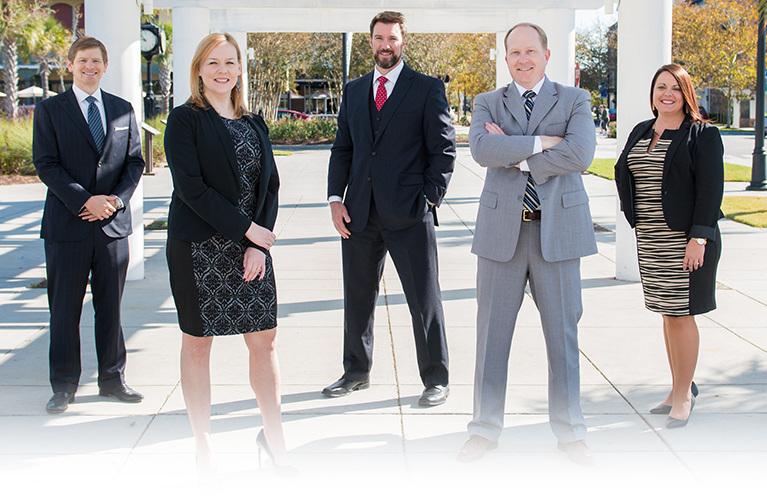 Certified Financial Planner Board of Standards Inc. owns the marks CFP, CERTIFIED FINANCIAL PLANNER, and CFP in the U.S., which it awards to individuals who successfully complete initial and ongoing certification requirements. To ensure compliance with the requirements imposed by the IRS, we inform you that any U.S. federal tax advice contained within (including the attachments) is not intended or written to be used, for the purpose of (a) avoiding penalties under the Internal Revenue Code or (b) promoting, marketing or recommending to another party any transaction or tax-related matter[s]. To provide you with a communication that could be used to avoid penalties under the Internal Revenue Code will necessarily entail additional investigations, analysis and conclusions on our part. This communication is strictly intended for individuals residing in the state(s) of AZ, CA, CT, FL, GA, IL, IN, KY, MD, MA, MT, NJ, NM, NY, NC, OK, PA, SC, TX, VA, WA and WV. No offers may be made or accepted from any resident outside the specific states referenced.